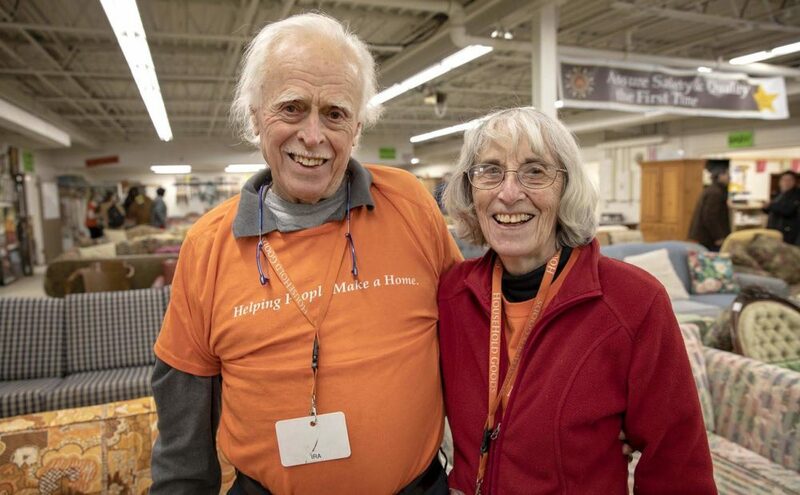 Lisa Mullins and Lynn Jolicoeur from WBUR 90.9 FM recently came in to interview our beloved founders Barbara and Ira Smith for a series on people working behind the scenes to make a positive change in the world. The first segment in this series, featuring the Smiths, aired on April 10, during All Things Considered. In case you missed it, you can listen to WBUR’s wonderful piece on our inspirational founders here.